The house is on a quiet corner block opposite a park. We have a lot of trees and birds around. We are walking distance to the local shopping centre with The Parklands Tavern, Bottleshop, butcher, fish and chip shop, cafe, Thai restaurant, doctors, post office, news agent, chemist, Discount shop, 7/11, Night Owl and of course ALDI! Your bedroom has a ceiling fan and a large window. Share bathroom. Rent includes internet and all bills, just buy your own food and take turns buying toilet paper, soap, dishwasher detergent and garbage bags! Easy! Easy going housemates :p Air con Ceiling fans Nice big yard Dog ! 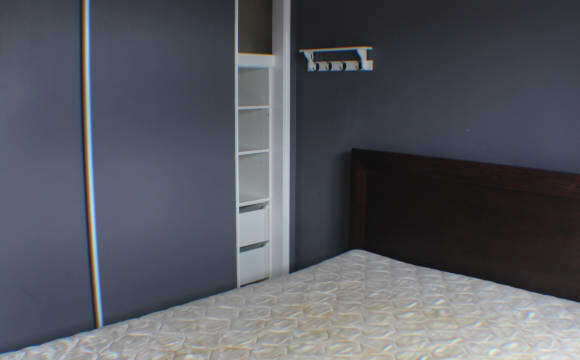 Hi guys, we have a cozy master bedroom with en-suite and walk in robe in a fully furnished house available to rent out. It has everything you need to live including a fridge, washing machine, tv, cooking utilities and anything else you would need. 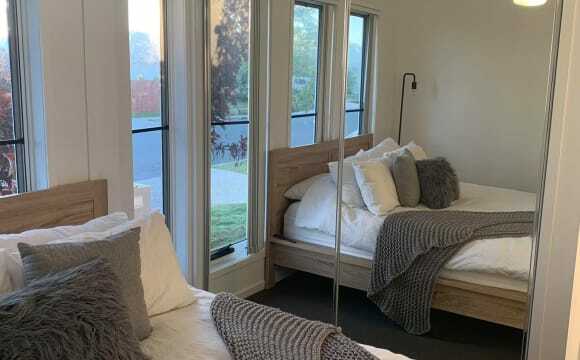 The room has an option to come with a bed and includes all bills, Internet and gardener so you never have to worry about a surprise bill or mowing the lawns again. We do however have a gym in the garage that we use Monday, Wedneaday and Friday afternoons as well as the occasional Friday morning which is why the rent is pretty cheap. On the plus side I do own the house so you are able to stay as long or as little as you like. We are located about 5-10min to some of the coasts best beaches as well! Hope to hear from you soon!! **2 rooms available! All bills and gardener included. 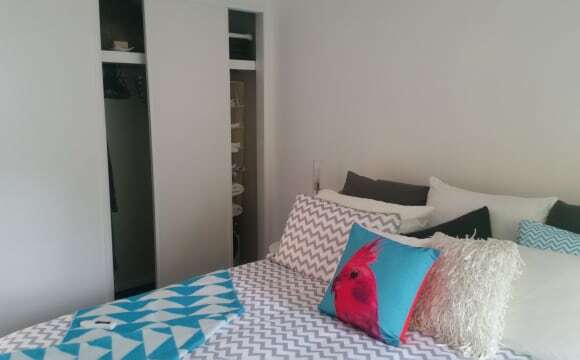 ** $220pw en-suite and walk in robe in Little Mountain. 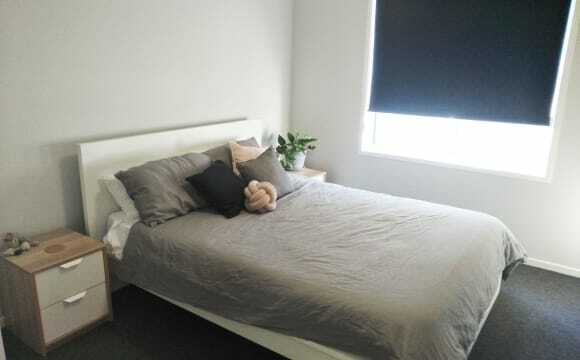 $190pw bedroom in modern house, Meridan Plains. Lovely 4 Bed Modern Home. 2 Living areas giving lots of peace and privacy. Your own bedroom can be furnished or unfurnished. FULLY FURNISHED AND ALL BILLS INCLUDED IN RENT. NBN 100. High speed unlimited internet, electricity and water bills included in rent. All furniture, kitchen wear, ect included. 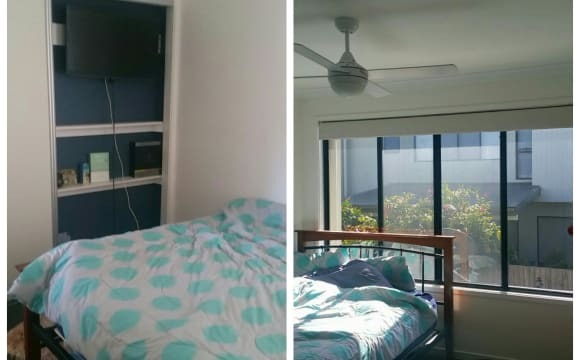 The room is only small but has a built in closet, desk, large window, ceiling fan and double bed. There is also a great outdoor area with purple flowering trees for you to relax in and a large lounge room. Close to 2 bus stops either end of the street. We are the Caloundra side of Little Mountain. Walking distance to shops. Parking is on the street but we are on a corner block so you can park on the quiet, no through road section if you wish. The neighbourhood is very friendly and we know pretty much all of our neighbours. Satellite internet, lovely backyard, air con in the living area, ceiling fans throughout, convenient to shops and main roads. Looking for 1 person, no couples. 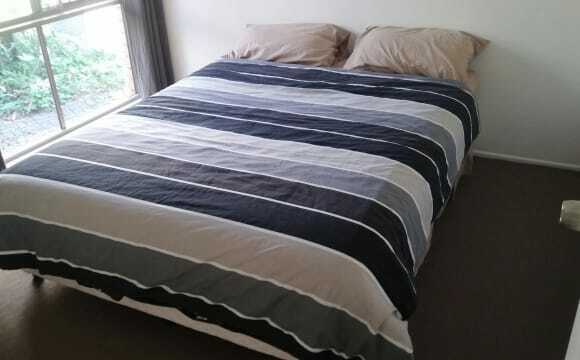 Bed can be king single (for extra room) or king size. Ceiling fan, plenty of natural light, nice view from room. There are 2 work spaces so would suit someone that works from home. Built in wardrobe. Big kitchen, 2 bathrooms, huge yard, outdoor spa, undercover and secure parking, spectacular view over the Sunshine Coast from living area and deck. Foxtel, Netflix, Stan, Apple TV on big screen TV included. 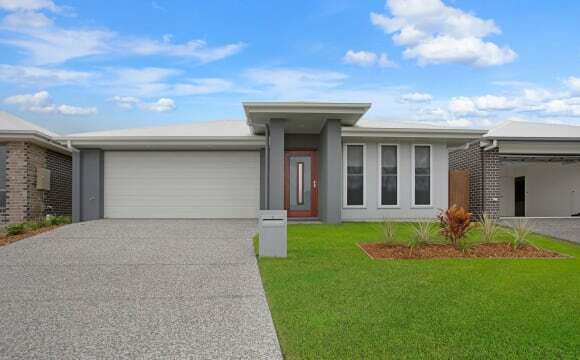 10 minutes to Sunshine Coast University Hospital, beaches, Bruce Highway turnoff. 15 minutes to USC. 25 minutes to Sunshine Plaza. 30 minutes to Sunshine Coast Airport. The property its nice, clean and very quite... suitable for shift workers. Unlimited internet with high speed ( (with Telstra). A spare bedroom converted to a study room for those who study and don’t want to have their room cluttered with a desk, a spare tv room where you can watch what ever you like when you like.. no kids around the street.. it’s a cul de sac and few friendly neighbors.. 😊 Pet free, barbecue area available. Close to the beach, hospital and highway. Plenty of space in a nice friendly street. Great ndighbours to have a drink and relax with. 4 bedroom house with main bedroom separate from the share part of house. Kitchen and laundry are fully equipped. The house address is 8 THOMAS CLOSE, BARINGA. 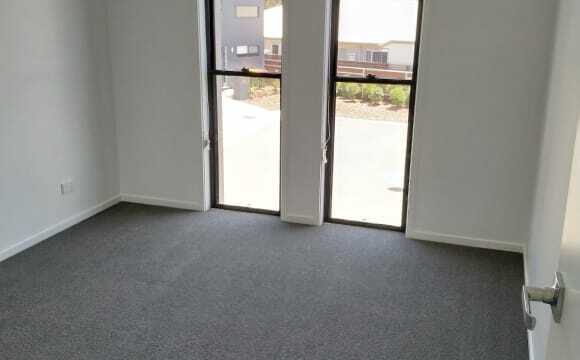 ( Part of new Aura ) Caloundra. 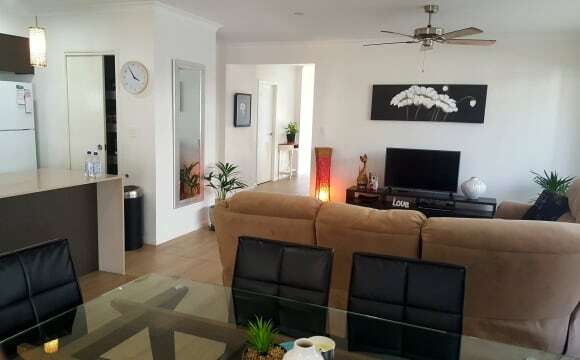 It is some 15 minutes from SCU Hospital and situated in a quiet area. The house is very nice and open which you will see if you inspect. Bach of house has a nice sunny patio in winter and shaded in summer. Electricity and water is set at $15 per week which is above the $140 week rent. Internet is available by arrangement. Easy access to Caloundra Rd and bypass road to hospital. New shopping centre is nearing completion and close. Your privacy is respected. Shared bathroom upstairs, separate toilet. Shower and toilet downstairs. Shared kitchen/dining/lounge room. Under cover out door area. 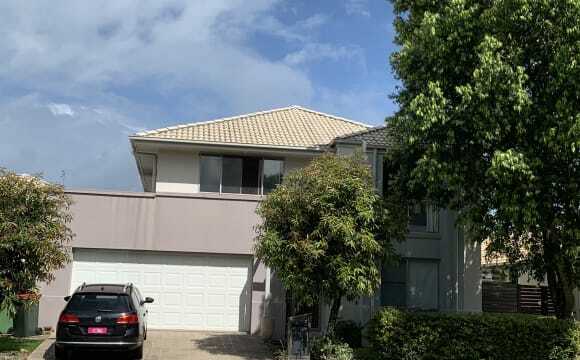 Large quiet home in acerage estate with pool and fully fenced yard, close to amenities inc bushland reserve, bike tracks, gym, shops, school, hospital, beach, highway and Caloundra. Outside pet on approval. All bills included. Parking. Own storage if required. We have Netflix, air conditioning in the main living area and fans in the bedrooms. Our home is clean and furnished and we live very simply. There is a Night Owl, and butchers a few minutes walk away, as well as a skate park and basketball court. 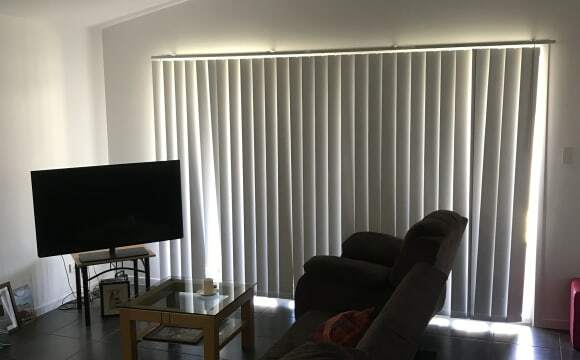 We are 5 minutes from Currimundi, less than 10 minutes from Caloundra, 10 to 15 minutes from Birtinya and Kawana and 25 minutes to Maroochydore. The university is not far, and there are plenty of walking paths in our area. The room on offer is at the back of the house away from the road. You’ll be sharing with my partner (24yrs) and I (21). From the house it’s 15 min to the uni, 10min to Caloundra beaches, 10 min to the hospital and there is a Iga in walking distance. We are out a lot during the week with uni and work. This is a house inside a super small gated community with great neighbours. 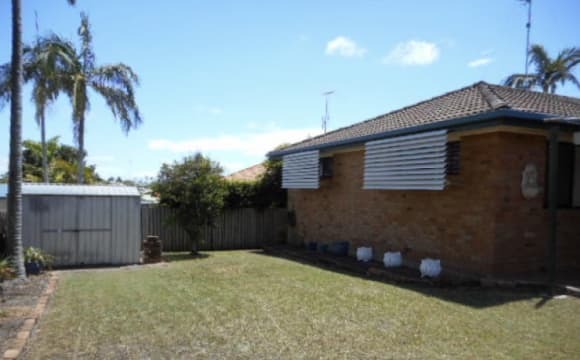 Directly opposite the house is a lake with walking track, footy field, and community centre. The house has wifi, Netflix, air con, and you have your own parking space in the garage. Gyms and supermarkets are close by and best of all the beach is only 10 minutes away! Three bedroom one bathroom townhouse. Only 5 minutes to Moffat beach and Currimundi Market. Sharing with one other 25year old. 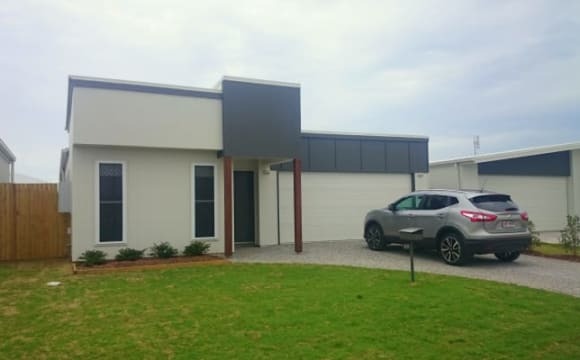 A new, neat 3 x 2 bedroom home in Bell Vista, a short drive to beaches and the new Sunshine Coast University Hospital and all the other benefits of living on the Sunshine Coast. You will have your own good size bedroom with built in robe and fan, use of main bathroom, a separate living area and garage space. The main area is also air conditioned. Rent includes unlimited wifi and electricity/water usage. Preferring to find a flatmate who enjoys a quiet and peaceful living environment. Perfect for people who are studying or working night shifts. 3 Bedroom house in Bells Reach. Looking to rent out one of the 2 spare rooms. This means you will have your own bathroom. Contact me for more info. Internet, air conditioning, fully furnished in the common areas. I'm looking for someone to live with me and one other roommate in my brand new home! 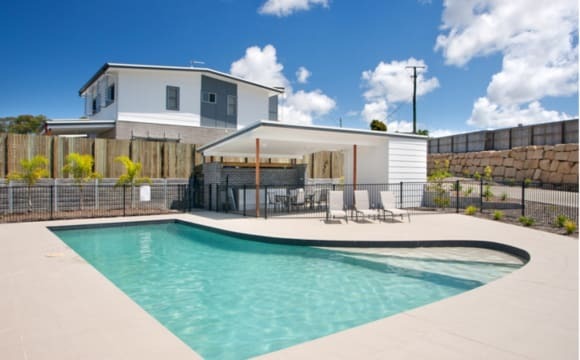 My new place is located at the entrance of Bells Reach in the new Aura development, conveniently near the Bruce Highway, 10 mins from the beach, 10 mins from Birtinya and the Sunshine Coast Uni Hospital. Directly outside is Izba Espresso cafe so you can get your caffeine hit before work! There's plenty of cycling tracks around and off street packing available. This is a brand new home with 3 bedrooms and 2 bathrooms. All new appliances. All bills are included in the rent (unlimited NBN - fibre to the premises, water, electricity). And you will be sharing the main bathroom with one roommate. Quite Area. Near to beaches. Close to shopping. Two bedrooms available. Bathroom and Lounge included. Aprox half the house to yourself but share kitchen. Includes water and electricity use. Bring your own internet. 4G available. Queen bed or Bring your own bed. Quite street close to everything. Seperate entrance through patio area. Some uncovered parking. Must keep area clean and tidy. Quite responsible person only. Not a party house. “House includes a general cleaner, gardener, all bills and no minimum term stay”. Hi guys, we are looking for someone awesome to come share our house! We are very easy going, like to stay fit and healthy and in our mid 20’s.. All bills are included in your rent including internet, water, electricity and anything else that may come up. We would like someone around the same age and interests as us to keep a similar vibe in the new house as well as preferably working full time hours. As this is a big family house we have heaps of extra cupboard space you can use for storage. If you have any other questions please feel free to message me or come around for an inspection. No minimum term contracts, only 2 weeks notice to move out and bond shinanigans. 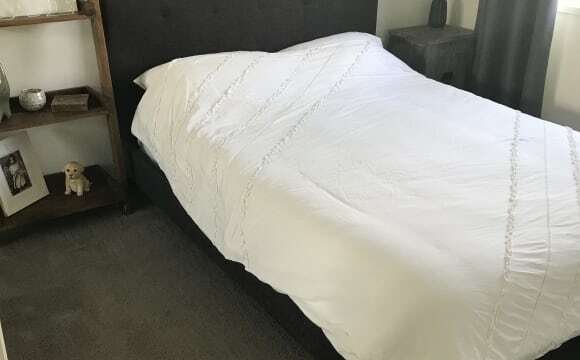 Sorry no extra pets.. **2 rooms available! All bills and gardener included. Only 7min from multiple beaches. 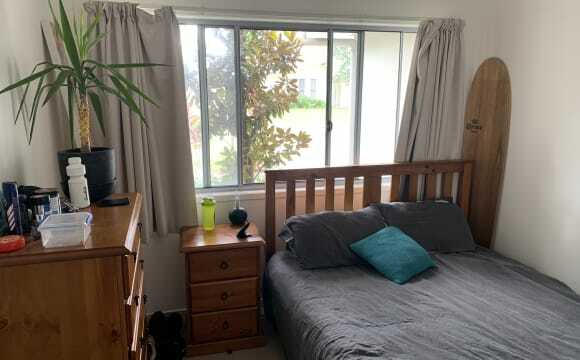 ** $220pw en-suite and walk in robe in Little Mountain. 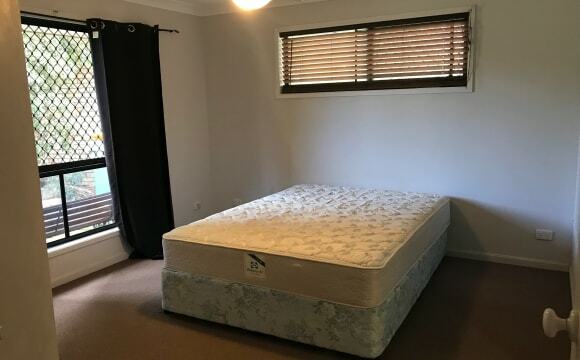 $190pw bedroom in modern house, Meridan Plains. Spacious home, great location, peaceful, outdoor eating area, air conditioning and a nicely appointed home! The house is only just over a year old so is a dream to keep clean. We like to keep it tidy and comfortable. There are two living areas, one main one and a small media room too which means we don’t all have to watch the same at once and there is a great opportunity to relax alone when needed. The room on offer is next to a shared bathroom and toilet, although will predominantly be for your use and any guests that might come over or stay. We rarely have people over but have the occasional family member or friend come to stay, which is why we have noted it to be a shared area. The room on offer has mirrored robes and is currently lightly furnished and we are flexible as to whether you bring your own or not. 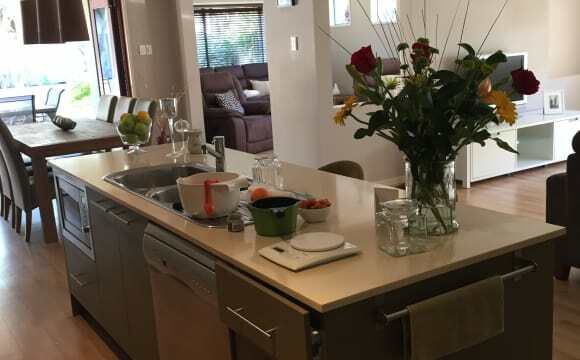 Furnished Modern House in a quiet street with lovely neighbours! The Bedroom is unfurnished- large enough to fit queen bed (as pictured) with a built in closet. 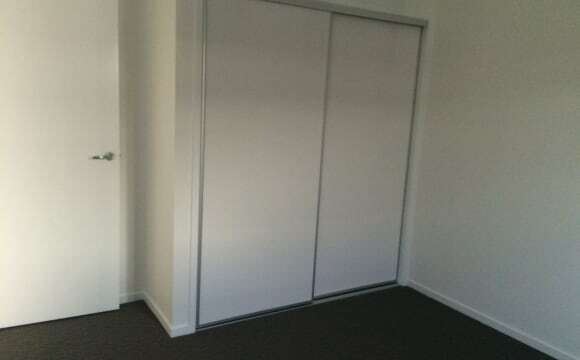 There is also heaps of cupboard space in the hallway that is free. You would share the main bathroom with one other housemate. The Garage spot is yours if you want it!! Heaps of comfy furniture and it always smells nice haha!! -Short walk to Belvista tavern and IGA - less than 14 min drive to the beaches!! All bills included. 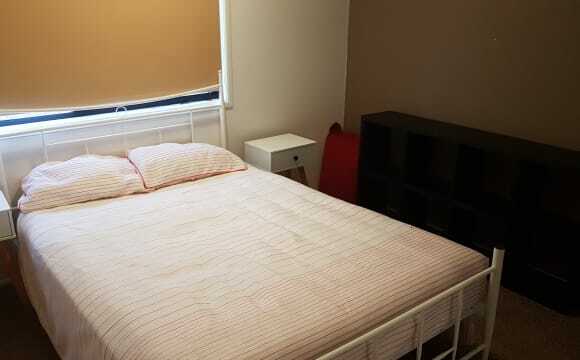 Internet included.Room can fit a double bed. The suburb is nice and quiet and the place is nice and quiet.